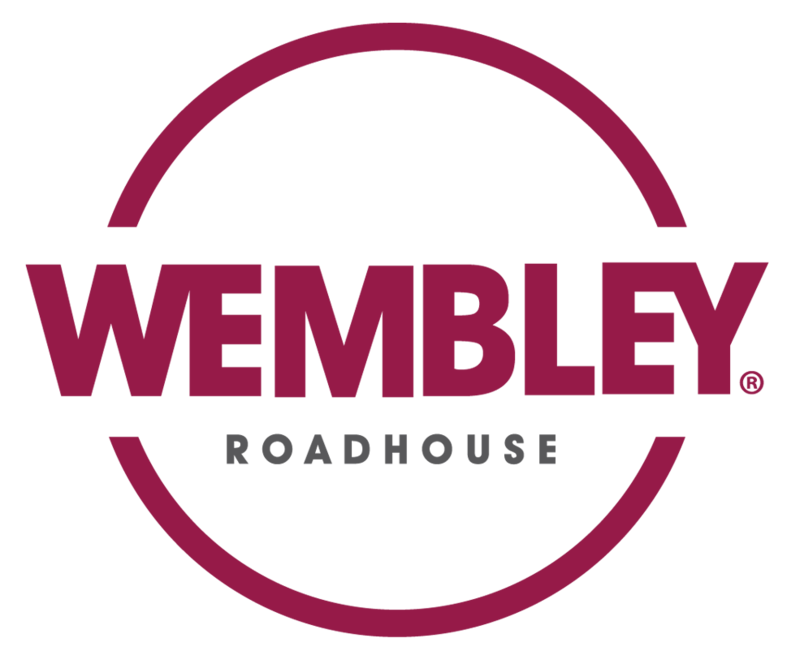 Wembley Roadhouse has always been about family and we are excited to offer even greater comforts to make our valued customers feel even more at home. 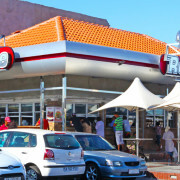 The recently completed restrooms that adjoin the Roadhouse provides the opportunity to freshen up in clean, hygienic surroundings. 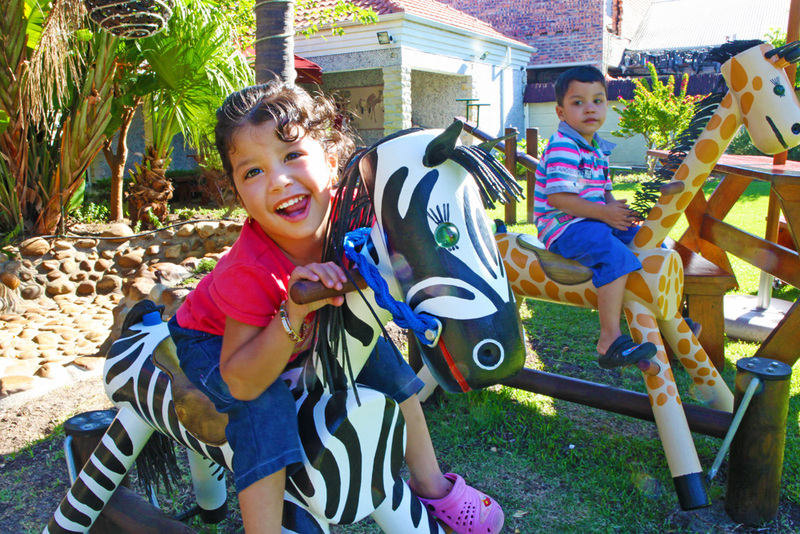 Click on the thumbnails above to view larger photos. 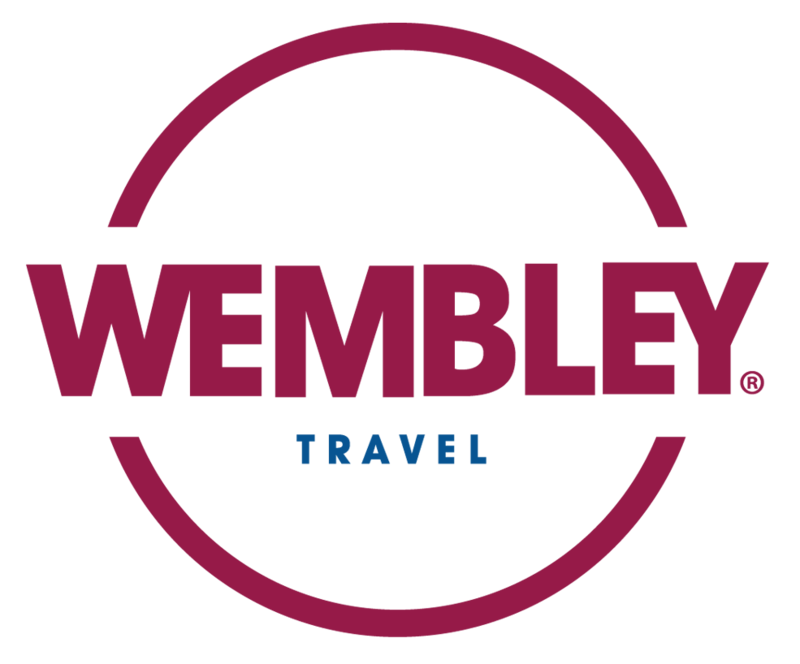 Wembley – the home of quality, service and convenience. 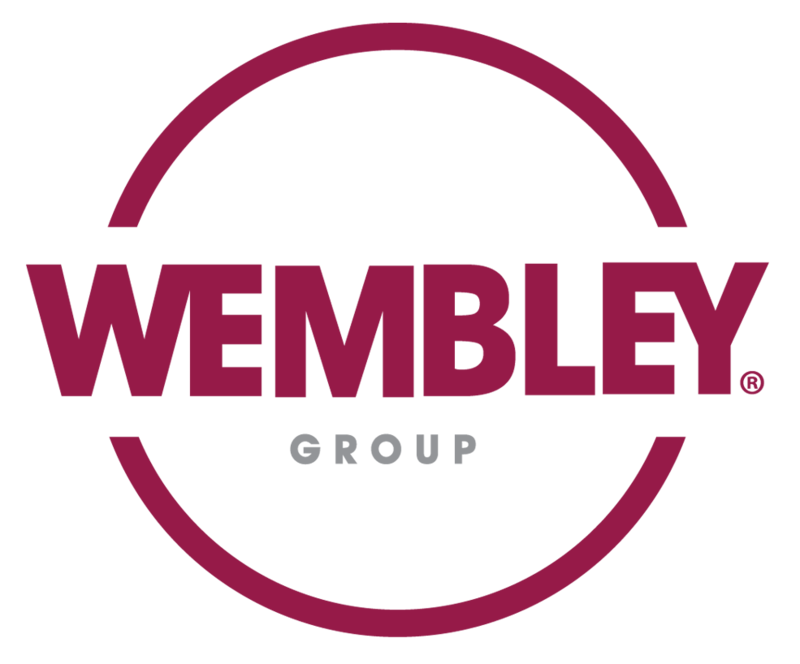 Wembley presents a shopping experience to fulfil every need. 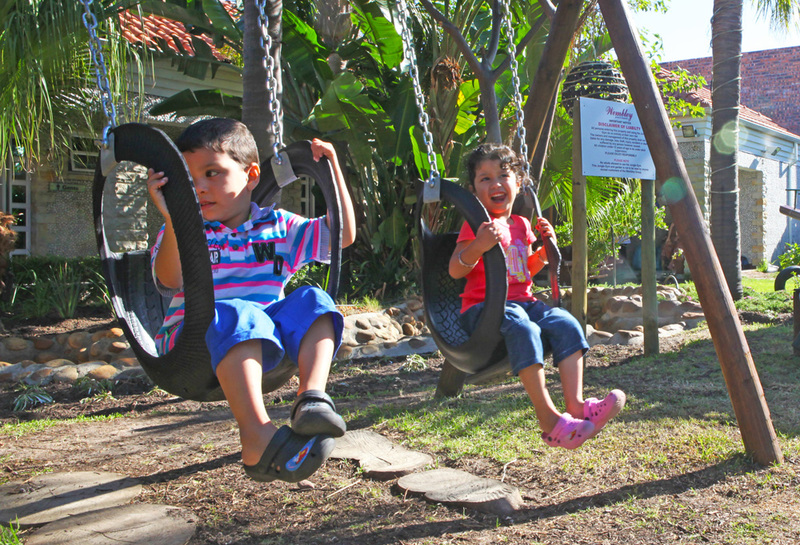 Whether you are a gourmet chef, a discerning cook, a professional mom, or the grab -and-go individual always on the run, Wembley is the place for you. 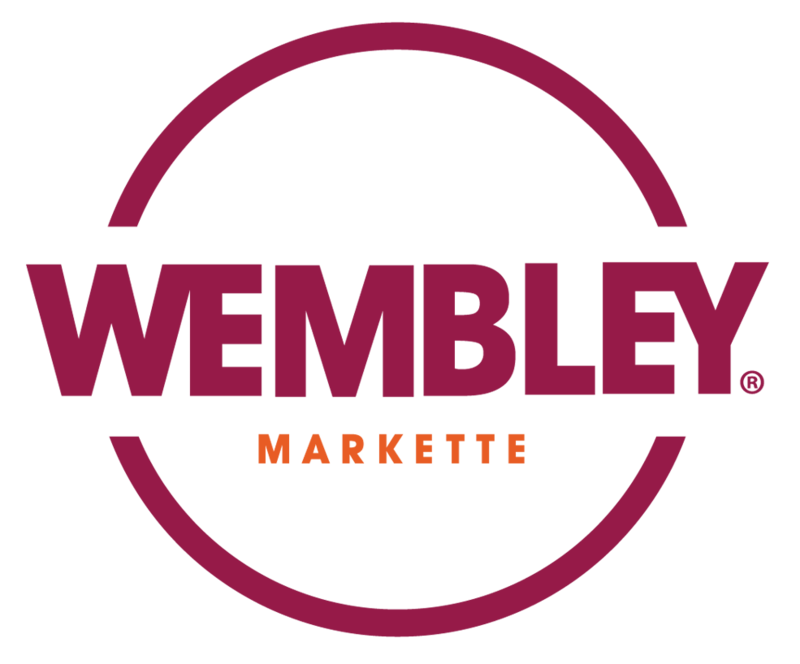 The Wembley Markette is renowned for its fresh fruit and vegetables, often straight from the farms to our store. The Wembley Markette also caters for various exotic tastes and the best quality goods from all over the world can be found in this store. The Wembley Markette also caters for various exotic tastes and the best quality goods from all over the world can be found in this store. The sweet, inviting aroma of freshly baked bread and rolls is impossible to ignore when you anywhere near Wembley Bakery. 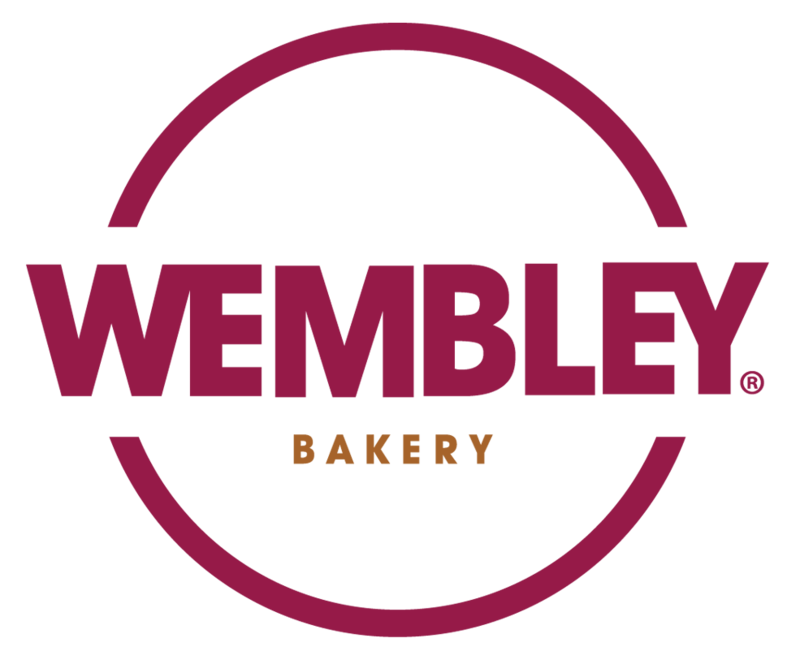 A variety of breads, savouries and cakes are available because Wembley Bakery makes every occasion a special occasion. 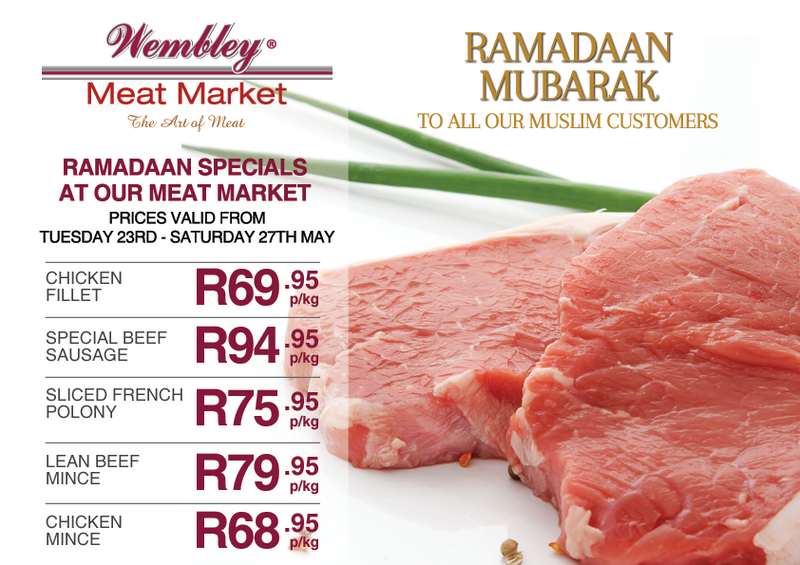 Wembley Meat Market is home to the choicest, freshly cut meat, catering for the housewife or the braai king. 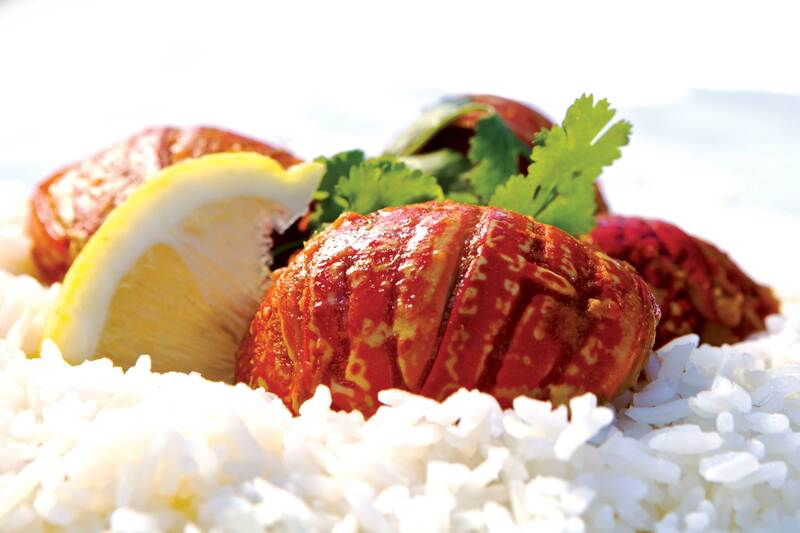 The quality meat is complemented by a selection of tasty cold meats and a variety of spices.